Presented by graduating students from the Master of Contemporary Art and Master of Fine Art. 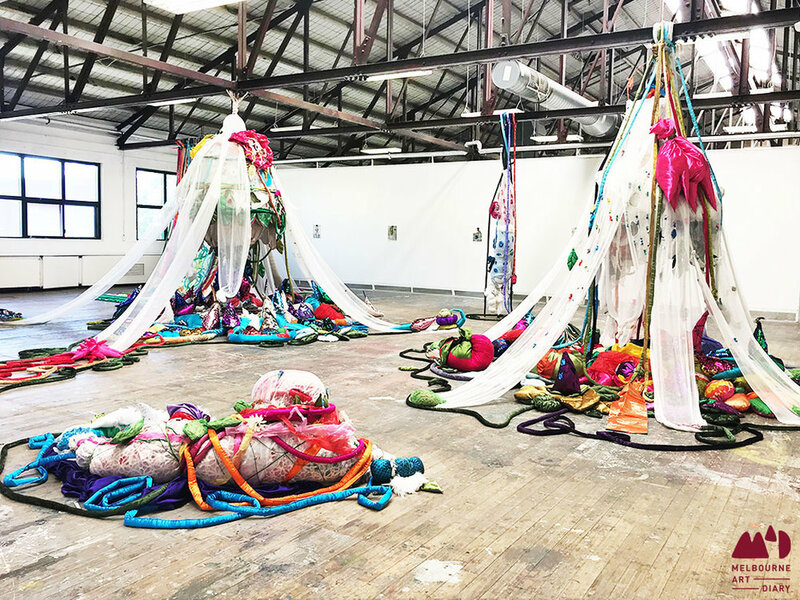 Audiences will navigate a dynamic exhibition beginning in the Margaret Lawrence Gallery and leading into the VCA Art studios. This exhibition celebrates the students' artistic imagination, extensive theoretical knowledge and mastery of their practical and technological skills.